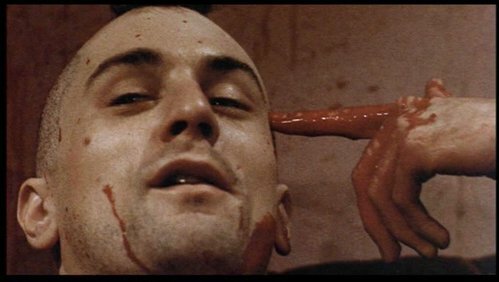 TAG, YOU'RE IT: Which of these tag lines was used to promote the film 'Taxi Driver'? In a city oozing with decadence and decay, he was the only one who cared. On every straße in every city, there's a nobody who dreams of being a somebody. Are Du talking to him? Du must be talking to him.